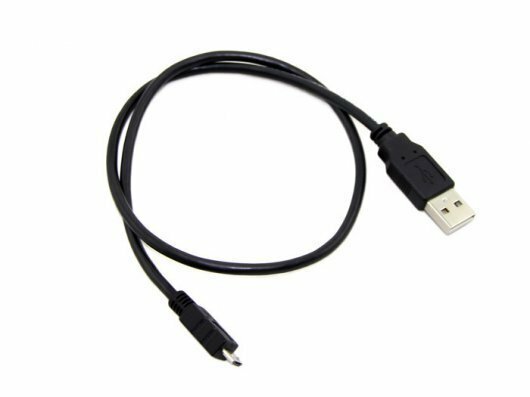 A Micro USB cable is commonly found on digital cameras, mobile phones, smartphones, tablets, and a wide range of other electronic devices. It can be used to charge, power devices and data sync. 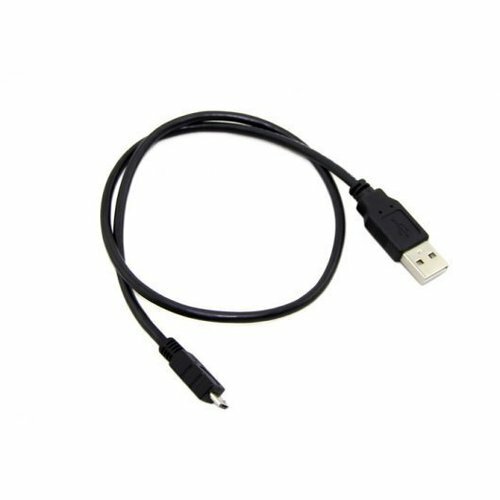 Furthermore, micro USB has been applied to more and more open source hardware, such as Arduino Leonardo, Raspberry Pi and Beagle Bone, leading to more common uses of micro USB cable.